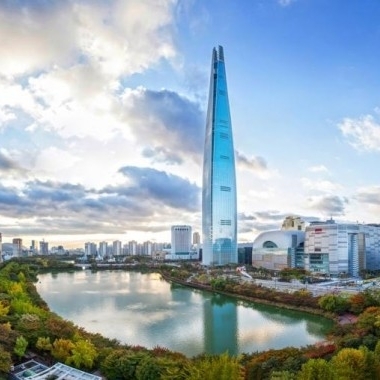 Itinerary Hotel → Lotte World Adventure → Lunch(*Excluded) →Lotte World Mall, Lotte World Tower→ Hangang River Cruise(*Trick Eye Museum on a bad weather) → N.Seoul Tower → Hotel. 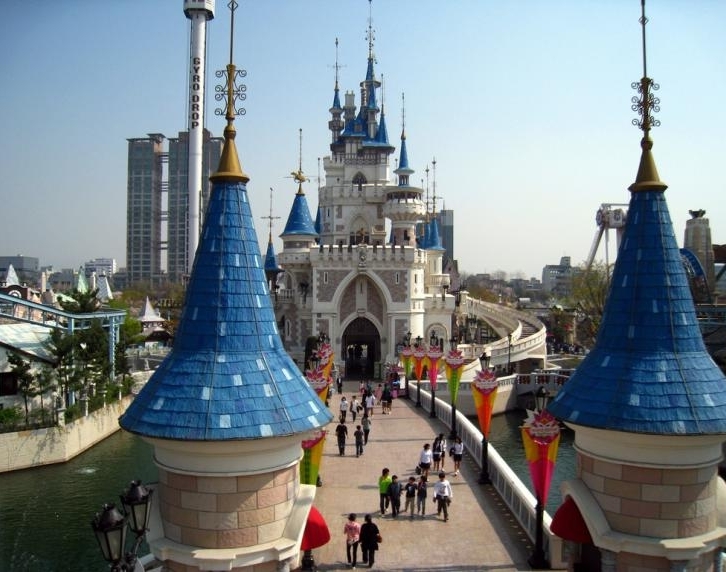 Lotte World is the perfect spot for entertainment and sightseeing. 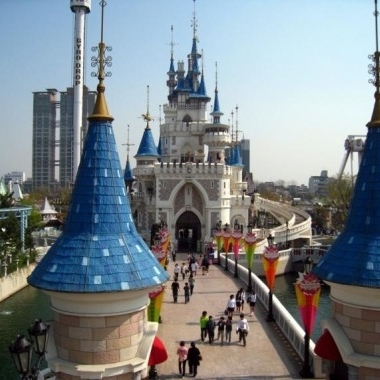 It is a theme park filled with thrilling rides, an ice rink, different kinds of parades as well as a folk museum, a lake, and much more. 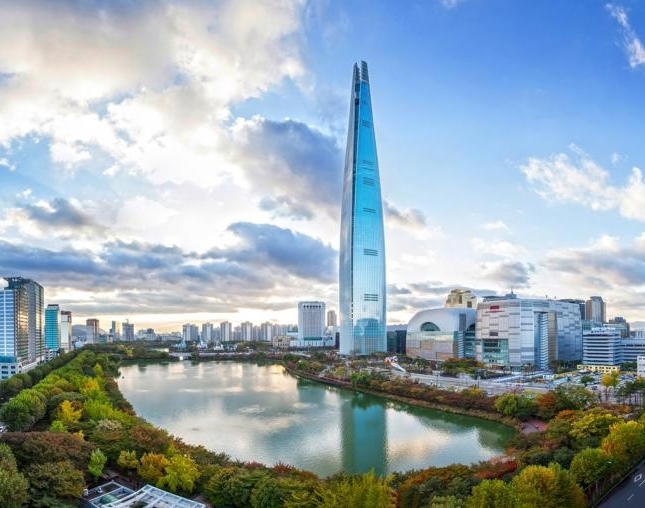 Han River Cruise runs through the center of Seoul. 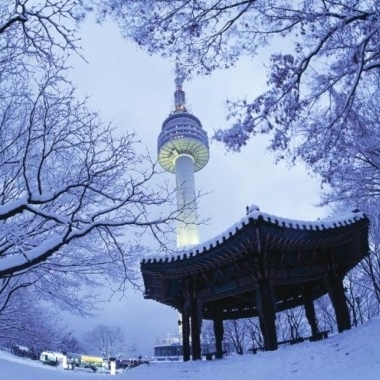 It is around 500km long, dividing into NamhanRiver and BukhanRiver. To the west of the river lies Ganghwa Island. 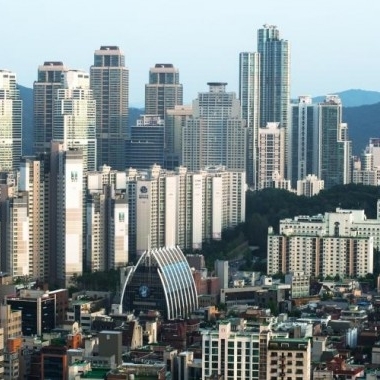 ; to the south, chungju city ; and to the north,chuncheon city. Over 15,000 people visit the adjacent riverside parks daily. 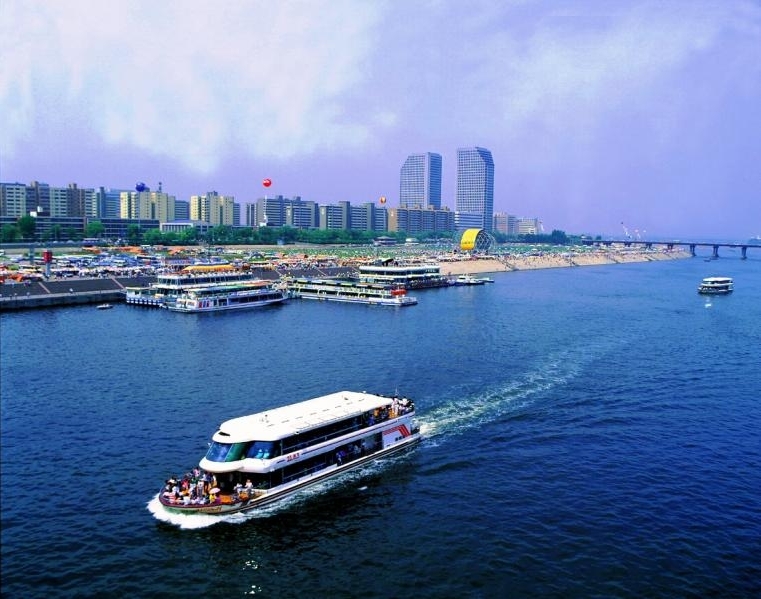 There are also many conveniently located docks for boarding the Han River pleasure boats. 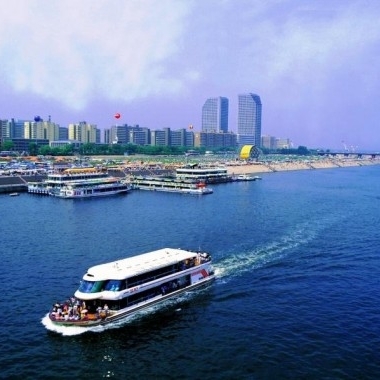 ※ Tourists who join the Han River Cruise should hold the passport with. 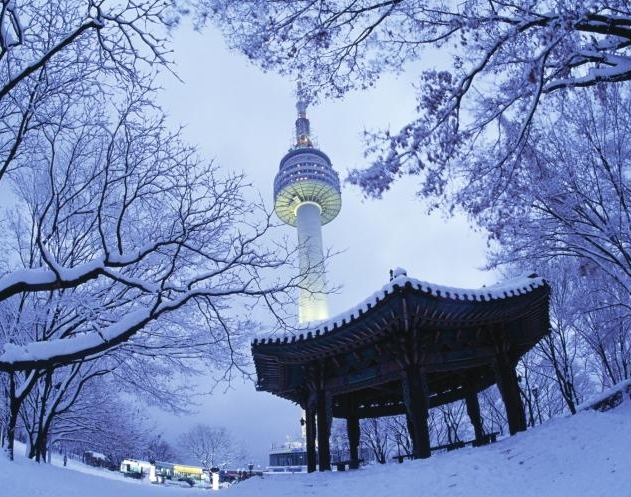 N Seoul Tower is equipped with observatories and a revolving restaurant for a full 360° view. 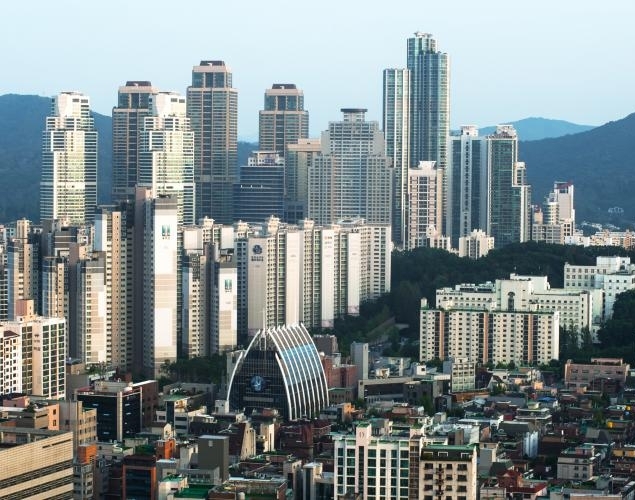 There is also a personal media play zone where you can check out the latest movie trailers and music videos, pavilion exhibition halls where various cultural events are held, and a roof terrace where you can enjoy a scenic view of Seoul.